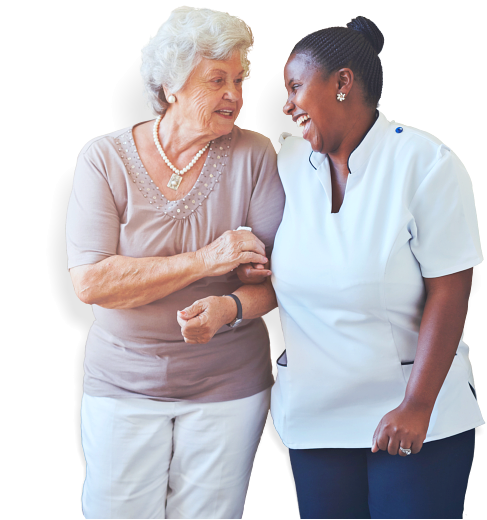 We at Helpers Home Care find ways to give you access to the various care options we offer by coordinating with most insurance companies. This way, you will have the freedom to choose the type of care or service you need as determined by your insurance coverage. Talk to us today to know the insurance plans we accept. Please give us a call at 732-939-4996 or send us a message.